Dubbed as Australia’s first urban resort, Brisbane's Calile Hotel on James Street will open its doors on Monday 24th September, and has appointed a new General Manager Jeremy Nordkamp - previously Resort Manager at Kandima Maldives. 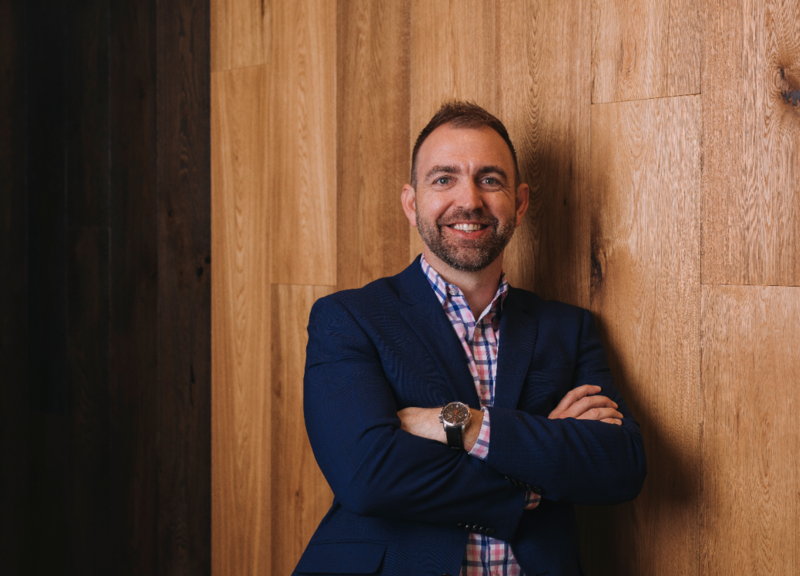 TFE Hotels has appointed Jeremy Nordkamp as General Manager of Brisbane’s most exciting new address, The Calile Hotel, which is due to open later this month. Mr Nordkamp brings more than 10 years of experience in hospitality management and a wealth of knowledge to the TFE Hotels team. In his most recent role as Resort Manager at Kandima Maldives, Mr Nordkamp played an important role in the hotel’s pre-opening team and oversaw the entire resort operations and support departments post-opening. 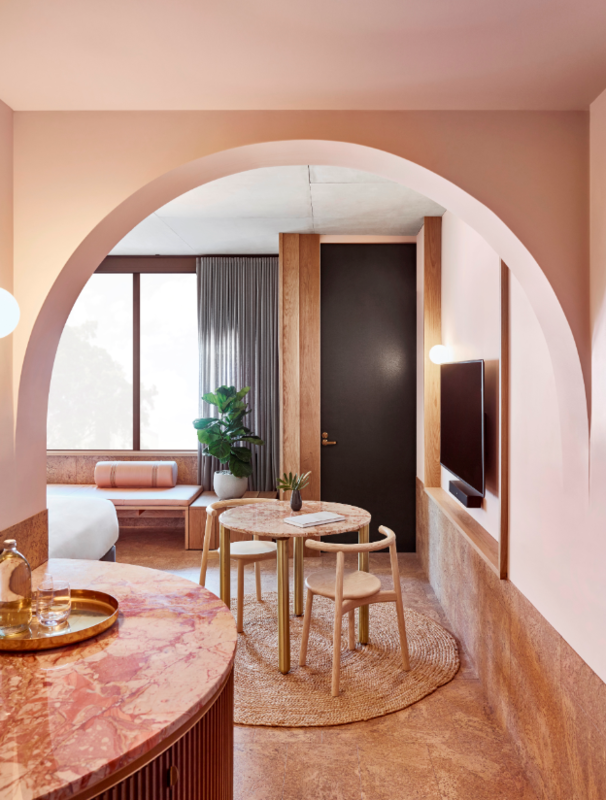 The Calile Hotel will open its doors on 24 September as Australia’s first urban resort, celebrating a subtropical climate combined with city streetscape. 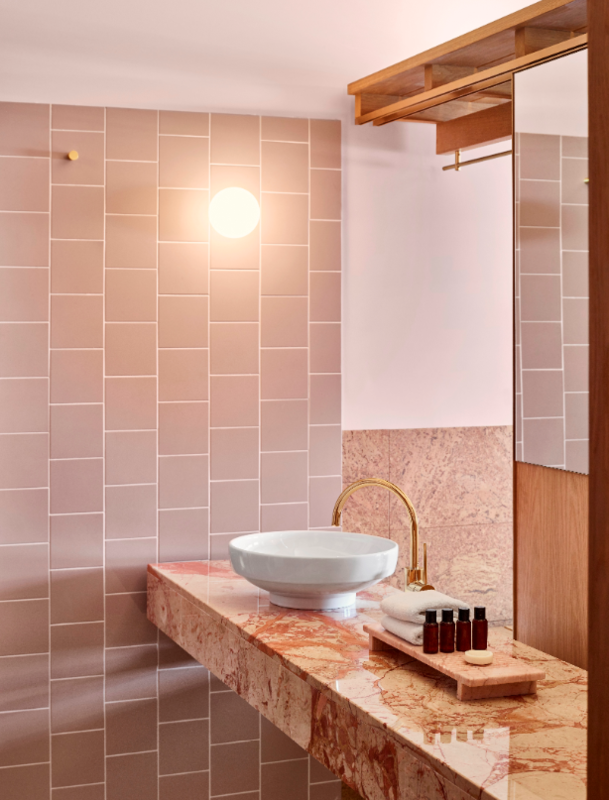 Guests can enjoy the latest in fashion, cocktail bars, a luxurious spa and award-winning restaurants within the hotel itself and the wider James Street precinct. The building is designed by Brisbane architects Richards & Spence, whose creations draw on landscaped facades, as they do along James Street. Hotel bookings can now be made for stays from 24 September by visiting the hotel's official website.